The Meon Valley Railway (MVR) was in principle the total opposite of the Basingstoke & Alton Light Railway (BALR) because it was built to main line standards, yet it shared the same type of low population rural catchment. Like the BALR, it was promoted by the London and South Western Railway (LSWR) gaining their parliamentary act in 1897 and it opened on 5th June 1903. 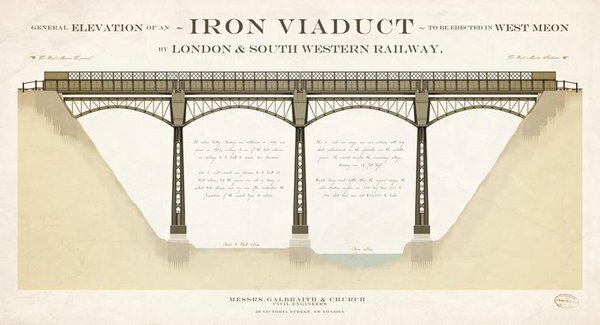 The 22½mile line had been difficult to build thanks to the general ground conditions, the building of a tunnel (including coping with the centre section collapsing) and the construction of a steel viaduct (see plan above). The promoters had decided that the earthworks should be built to allow for full express speeds, so it featured wide curves, shallow gradients and double track-width bridges and tunnels for a future widening for a second track. This was the same principle employed for the Mid-Hants Railway, including land acquisition allowing for future widening of cuttings and embankments, and in both cases the widening never took place. The line provided stations at Farringdon, Tisted, Privett, West Meon, Droxford, (Mislingford) and Wickham. 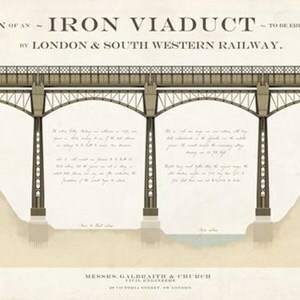 Of these, Farringdon was a halt and Mislingford was a goods-only depot. 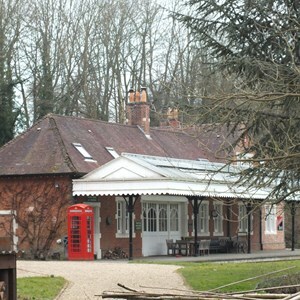 The rest of the stations were provided with very nice station buildings, two platforms, a footbridge and a signal box. The line left the Mid-Hants line at Butts junction (at the south end of Alton) and joined the Portsmouth line at Knowle to the north of Fareham. Like the BALR, the passenger traffic was not great, only improving thanks to the two world wars when needed for troop trains. In 1922 the signals at Privett station were removed and at about this time the footbridges were removed at all the stations. Droxford station's moment of fame came on the 2nd June 1944. Hampshire History tells us that "Winston Churchill, members of his war cabinet, President Eisenhower and the French leader Charles de Gaulle, the Canadian President William Lyon McKenzie King and the South African leader Jan Smuts, all met on the Royal train, in the siding at Droxford" They were agreeing the final plans for the D-Day invasion of France that came on 6th June 1944. 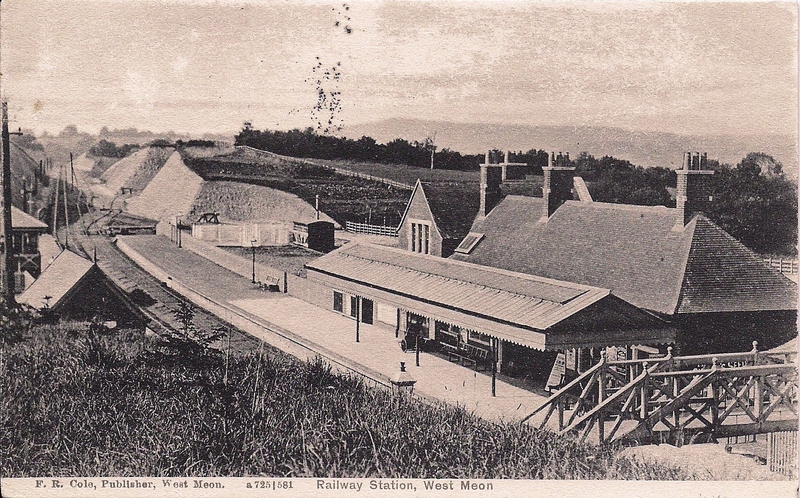 There were a number of photos taken to record this event and some include a platform canopy valance across the top of the frame that does not match that of Droxford station. It would seem likely that the photo was taken at Fareham station as it has the correct earlier LSWR style of valance, but this would need confirmation. There are also photos taken in May 1944 of Field Marshal Montgomery talking to troops camped in the area around Droxford in preparation for D-Day. 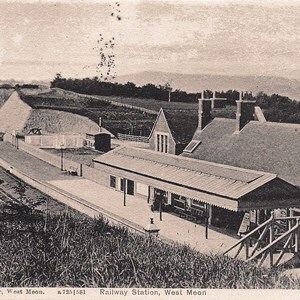 The decline of the Meon Valley Line was officially marked by the withdrawal of Sunday services in 1951 and British Railways announced their intention to close the line in February 1955. Despite objections, the official enquiry found in favour of closure and it closed to passengers on 5th February 1955 as scheduled. Despite track lifting in the central section, goods services continued until 1968. But that wasn't the end of the story. The line from Knowle in the south to Droxford station was leased for the development of the 'Pacerailer' railbus. 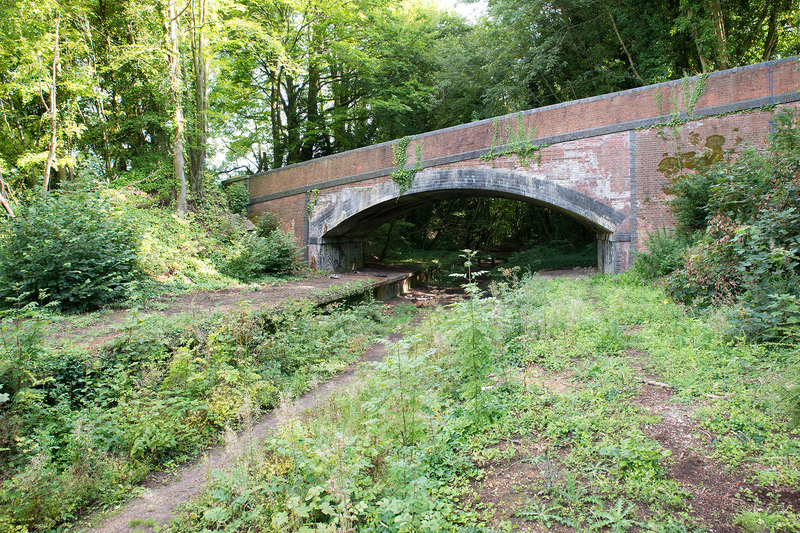 It wasn't to last and whilst there were some early preservationalists thinking that the Meon Valley line might have potential, problems with vandalism led them to turn their attentions to the Longmoor Military Railway as a future railway centre. 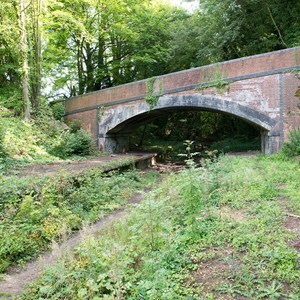 Whilst most people were resigned to the fact that the Meon Valley Railway had been consigned to history, there were two attempts in 2013 to start up organisations to rebuild part of this line. 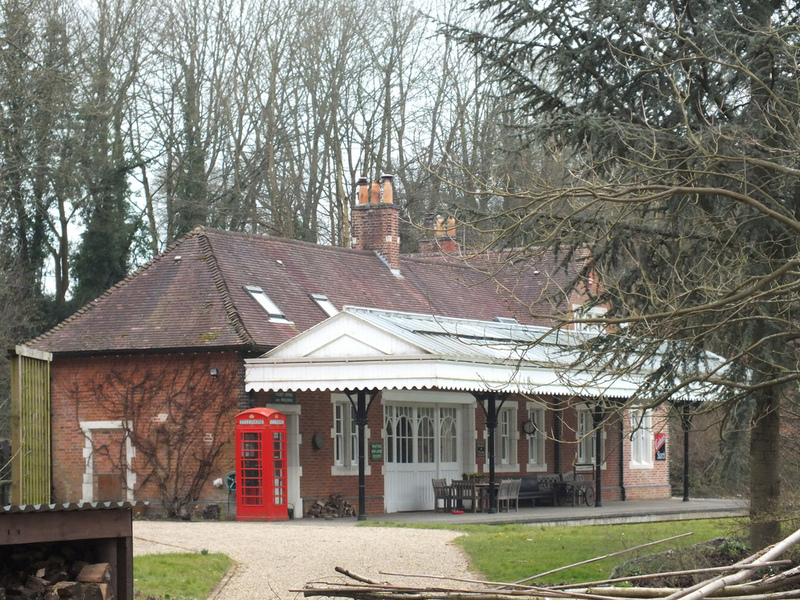 The first was the Meon Valley Railway Preservation Society set up in January 2013, but it disbanded in June. That same month the Meon Valley Railway Restoration Society was established, but it disbanded in December. There are also rumours that someone wanted to build a narrow gauge railway on part of the former trackbed, but all have come to nought. So whilst the line may appear to have been lost, it would seem that there are still some who would like to see trains running again. In the mean time, it is good to see that the owners of Droxford station have preserved the character of the station for posterity. The photographs were found on the Internet and the copyright belongs to the respective photographers. Whilst this website and Friends of Alton Station is a not for profit organisation, if any of the copyright holders has any objection to our using their photographs please let us know and we will remove them. Click on these links, or use the drop-down menu above to navigate between the pages.